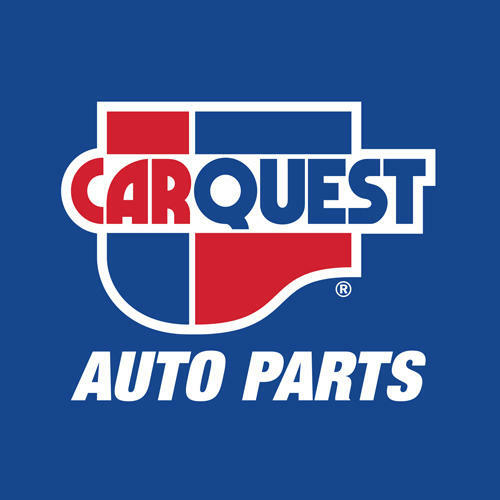 Carquest Auto Parts - Kaladar Auto Parts, auto parts store, listed under "Auto Parts Stores" category, is located at 11948 Hwy 41 Kaladar ON, K0H 1Z0, Canada and can be reached by 6133362923 phone number. Carquest Auto Parts - Kaladar Auto Parts has currently 0 reviews. Browse all Auto Parts Stores in Kaladar ON.